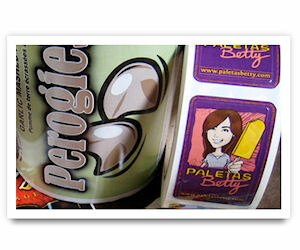 Get a free Freezer Labels sample pack that includes free freezer proof labels and stickers! Select from the 2 options to determine the type of sample you'd like to receive. Then complete and submit the form to send off for your free Freezer Labels labels and stickers sample pack!.